BREAKING!!! 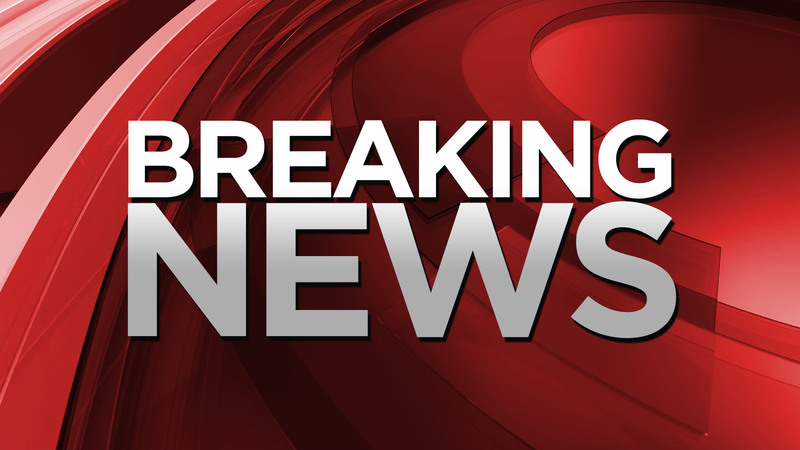 Now an Alabama Player Makes a DISGUSTING ANNOUNCEMENT! A running back just ruined his career thanks to this video of his thoughts on Donald Trump. This week, Bo Scarbrough with the University of Alabama played a CFP national championship game against Georgia, featuring Donald Trump in the stands to cheer. While walking from the locker rooms to the bench, you can clearly hear in the first few seconds of this 9 second clip that Scarbrough yells something incredibly inappropriate about Trump. As captured by Sporting News on Twitter, this video has been viewed over 4.48 million times and has been retweeted over 20,000 times. As well, there are more than 5,000 comments and almost 60,000 favorites. That doesn’t really make it any better. Saying that about a rival sports team is unsportsmanlike. Sportsmanship matters because you are trusting dozens of other very strong men to follow the rules, because if you’re playing football and someone decides to hit you unlawfully, then you can easily break your neck. If anyone you’re grappling with could cripple you, you have to be polite. This should never have been addressed by a player, anyway. This should have been handled by a publicist with the University of Alabama who should have come out to apologize and saying that Scarbrough is being severely disciplined for his behavior, and he should have been made to apologize to Trump. The other day, before the game, Alabama’s star player Hershel Walker appeared on Fox to talk about the upcoming game and his relationship with the President. Walker has been a solid voice of reason, asking for respect before anything else, knowing that it’s necessary for anything in this world. Previously he went on record to talk about the need to respect the special flag and while “black lives matter” he suggested that players should wait until the off-season and go protest in Washington instead of using the National Anthem to gain points. 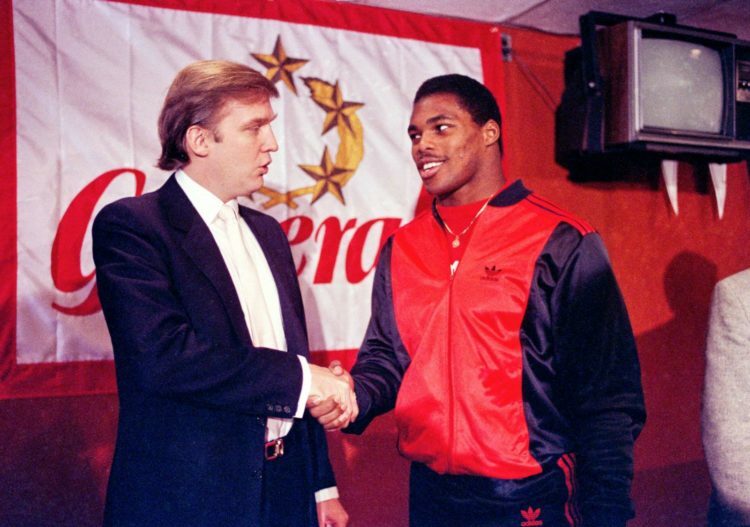 Walker, shown above with a younger, slimmer, less Twitter-happy Trump called Trump a friend and said that he happy that Trump would be watching the game, which turned out for the Alabama Crimson 26 – 23 over the Georgia Bulldogs. Walker, like Trump felt that the kneeling business should have been shut down early on by Roger Goodell and that the blame for its continuation lays squarely with him.